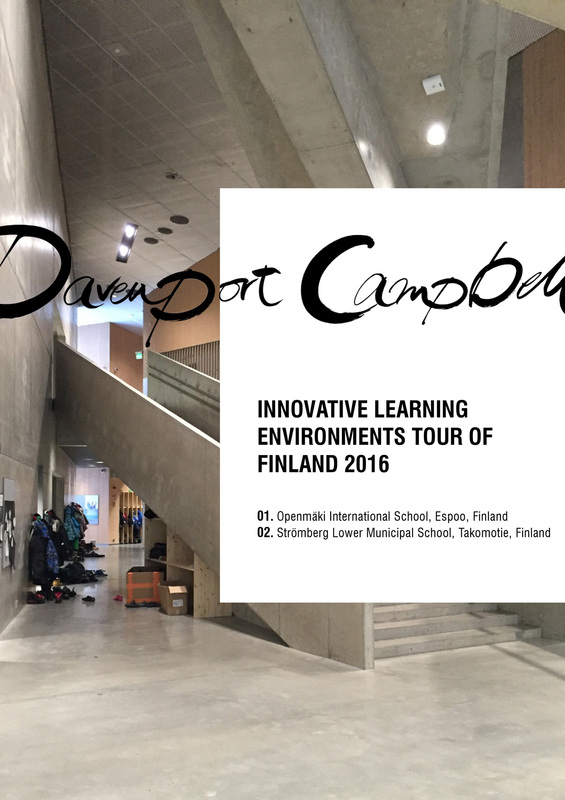 In 2016, Ben Nemeny from our Built Environment team visited Finland to glean insights from the pedagogies and architecture of some of the best schools in the world. We are now using what we’ve learnt to help design even better schools here in Australia. Our observations from the trip are shared in the report below.